Pro-life groups react to Kavanaugh Supreme Court nomination. Published 7/11/2018. Nation. 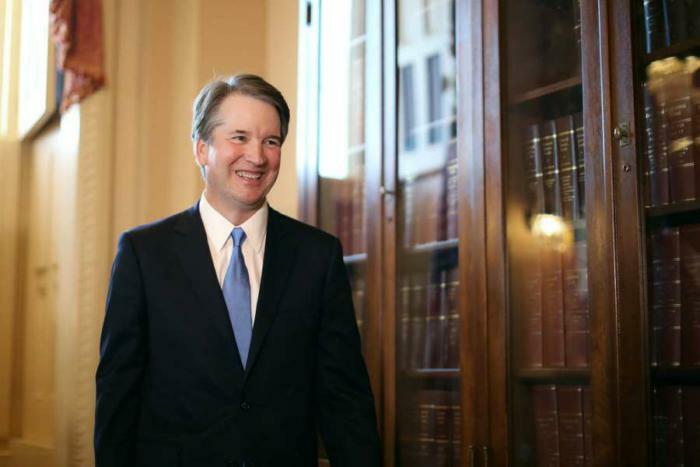 Washington D.C., Jul 10, 2018 CNA.- Many pro-life and Catholic groups reacted with optimism about President Donald Trump’s nominee to the Supreme Court, Justice Brett Kavanaugh.